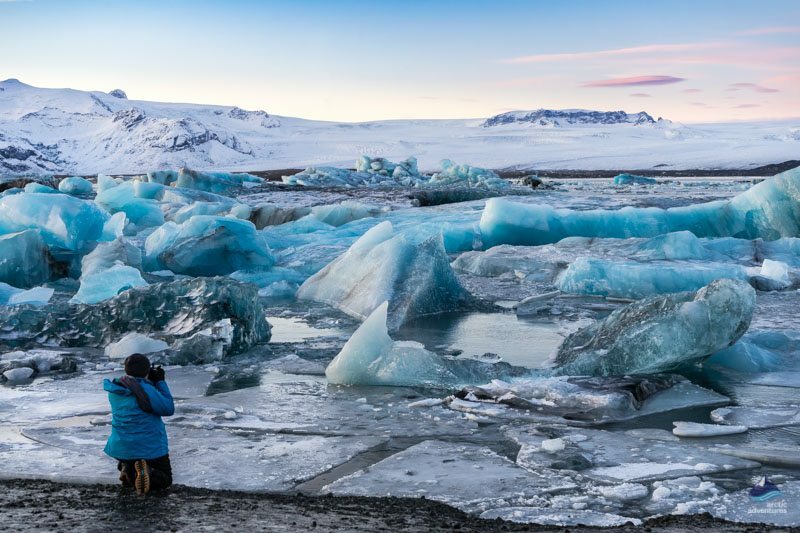 Jokulsarlon (Jökulsárlón) is known to many simply as Iceland’s ice lagoon thanks to its appearances in two James Bond movies, as well as one of the Tomb Raider films. This dramatic and surreal location was chosen for a reason, as there is nowhere else on Earth quite like it! 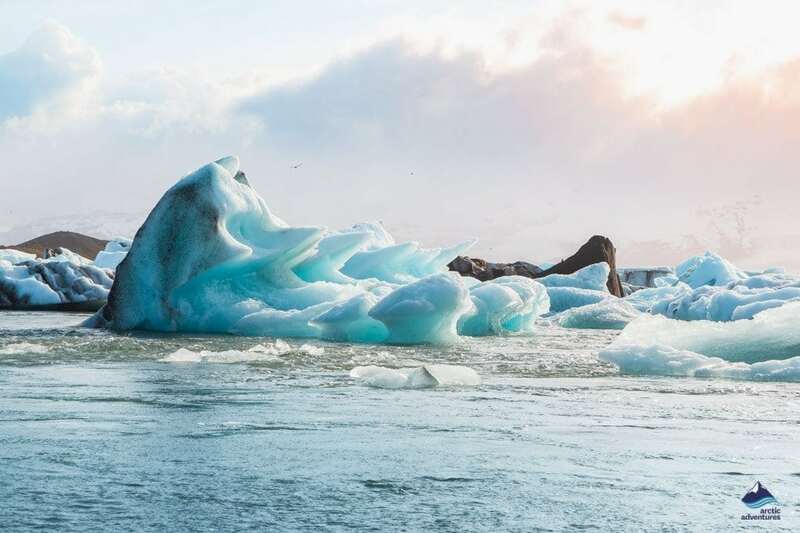 What is the weather like at Jokulsarlon? 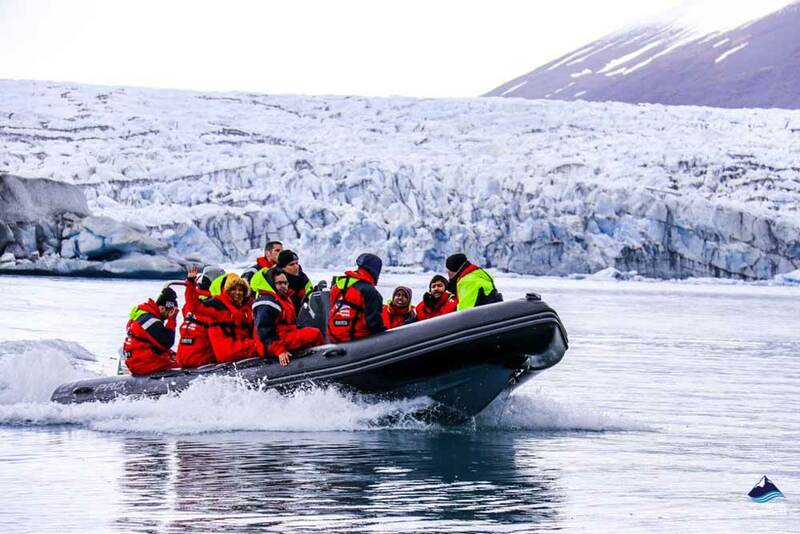 Jokulsarlon Boat Tours, the Best Way to See the Lagoon! 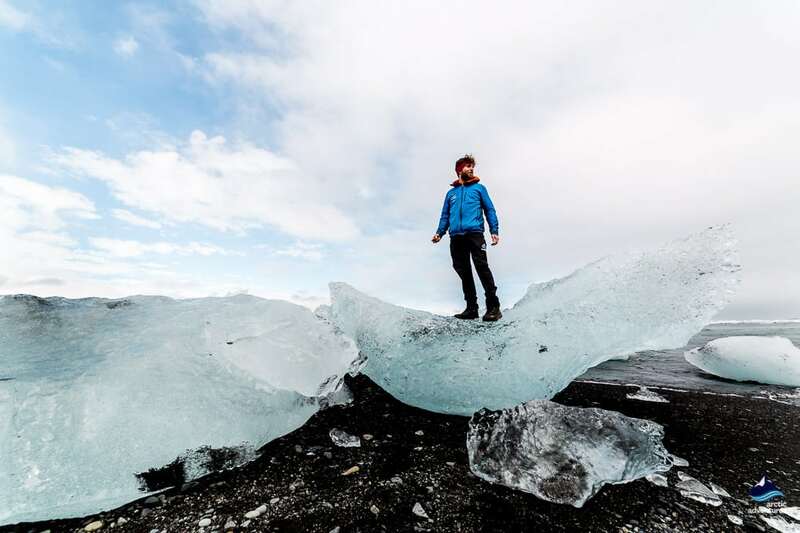 Is There Anything You Shouldn’t Do at Jokulsarlon? Are there other Glacier Lagoons? 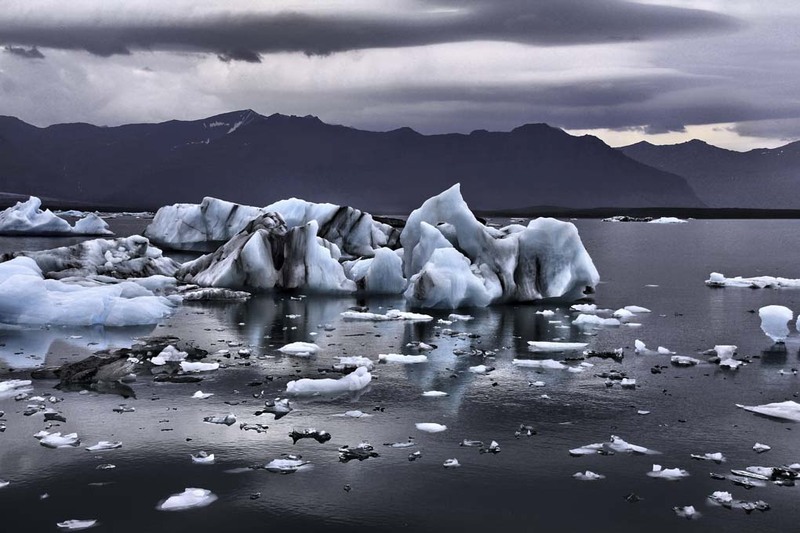 Jökulsárlón Glacier lagoon is a grand natural spectacle. Its visitors are left in complete awe and if there is ever a moment to bring out your camera it is at the moment you visit the lagoon. 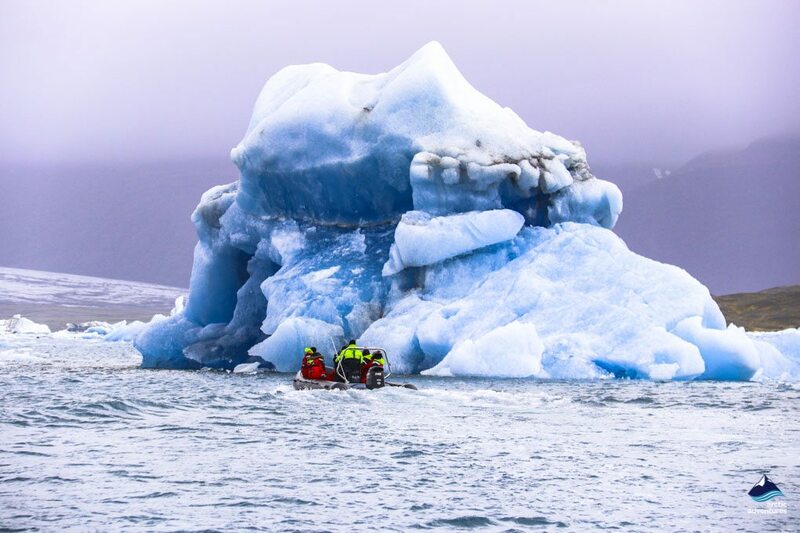 Jokulsarlon can be explored in multiple ways, by foot roaming around the black beach, by a Zodiac boat ride or an Amphibian boat getting even closer to the icebergs or even leading the way yourself on a Jokulsarlon kayak tour. Breiðamerkurjökull glacier is an outlet of the vast and magnificent Vatnajokull Glacier, the largest glacier in Europe, covering about 8% of Iceland’s land. In the year 1930, the mighty Breiðarmerkurjökull Glacier retreated back from the edge of the Atlantic carving into the soil beneath it and creating a depression. 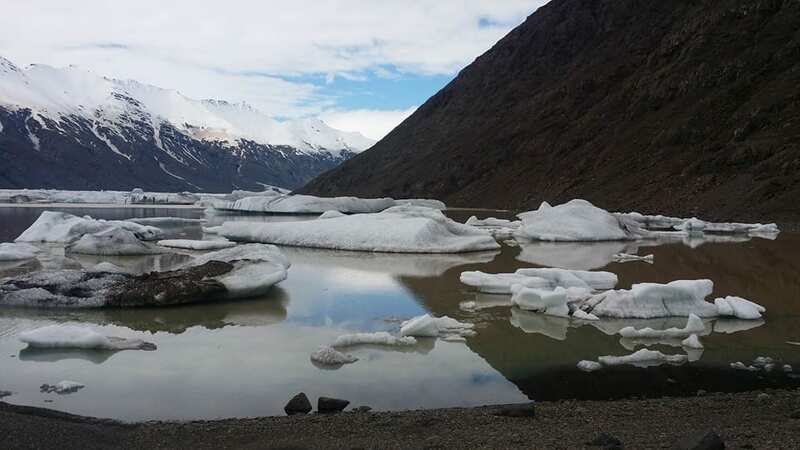 The meltwater from the glacier then started to fill up the depression and the size of the lagoon has been growing rapidly since then. 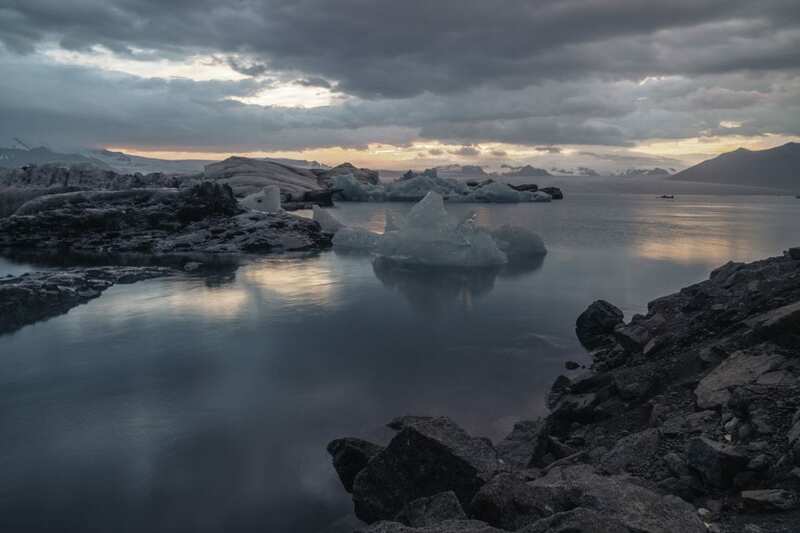 In the last 50 years, it has grown fourfold, making it now the deepest lake in all of Iceland. 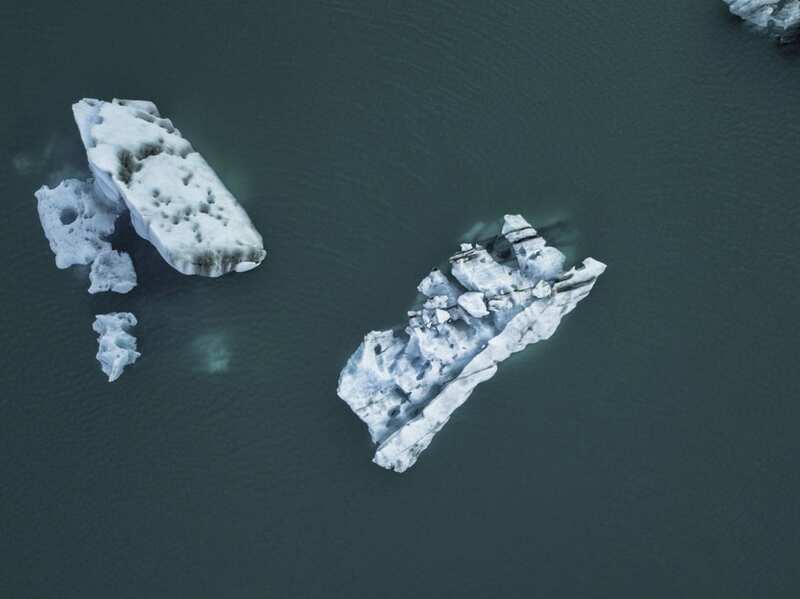 Icebergs constantly break off the Breiðamerkurjökull Glacier (a process known as ‘calving’), floating majestically in the lagoon before they find their way out to the Atlantic Ocean constructing the most magical display for those who visit. Jokulsarlon is located in South East Iceland, a little over 370 km (230 mi) from the city of Reykjavík, right on the edge of the Breiðamerkurjökull glacier in Austur-Skaftafellssýsla county. 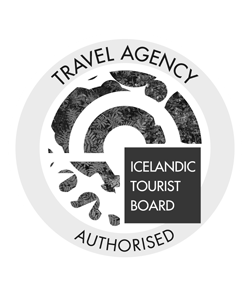 For those traveling from elsewhere in Iceland, Jokulsarlon is 187 km (116 mi) from the eastern seaside town of Egilsstaðir and less than 80 km (49,7 mi) from the south-eastern fishing town of Höfn. 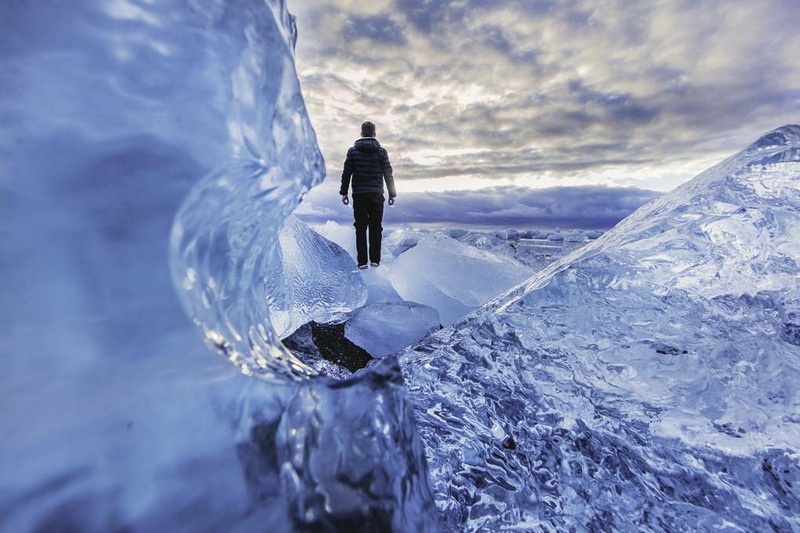 The famous Diamond Beach of Iceland is only one kilometer (0,62 mi) away from the lagoon. 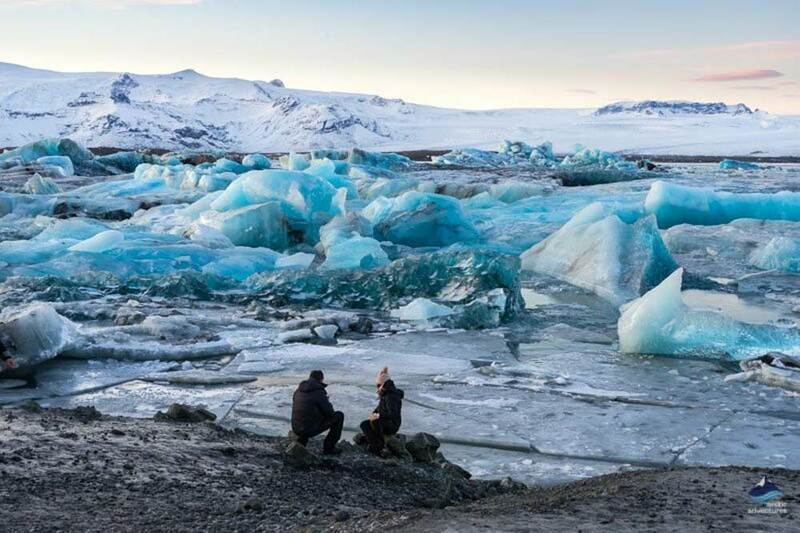 Jokulsarlon is easily reachable located right by the famous Ring Road 1. Driving from Reykjavík to Jökulsárlón will take about 5 hours with no stops but is definitely not recommended as there is so much beauty to see on the way, for example, Seljalandsfoss, Skógafoss, Reynisfjara Black Sand Beach, Dyrhólaey Cape, the Yoda Cave etc. 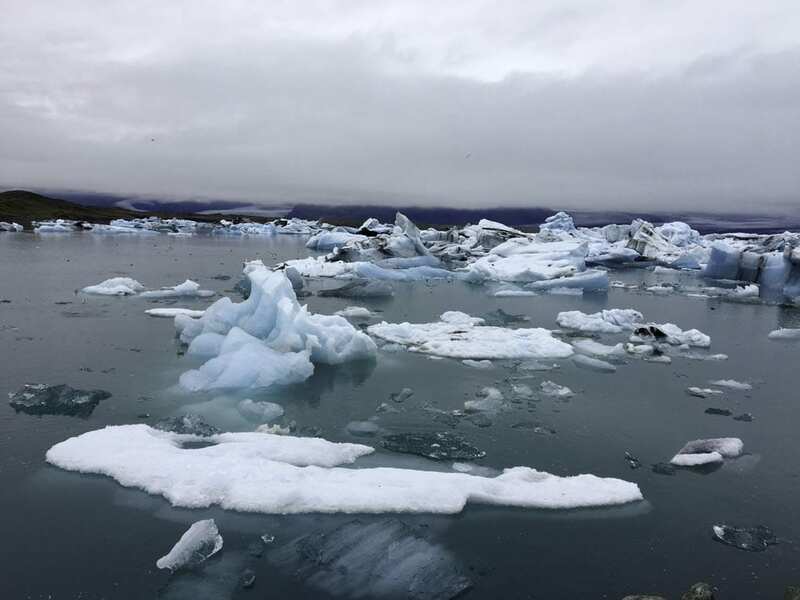 Driving from Egilsstaðir to Jökulsárlón will take about 4 hours and 2 minutes if driven without stopping but again this isn’t recommended, there is just far too much to be seen and experienced. Driving from Egilsstaðir you will pass the charming towns of Reyðarfjörður, Fáskrúðsfjörður, Breiðdalsvík and Djúpivogur. Soon you will start to see the widespread Vatnajökull dominating the South East coast. Further on you will pass Vestrahorn at Stokksnes and the hot tubs at Hoffell before passing other glacier lagoons before reaching Jökulsárlón. If you aren’t planning on doing a self-drive you can always join our many tours visiting this precious place (see below). 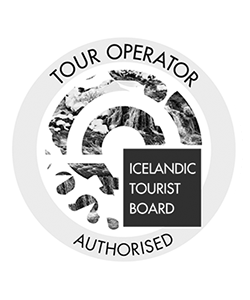 The range of tours are is wide and can be anything from a day tour up to an 8-day tour! The nearest place you can fly to near Jökulsárlón would be Höfn in Hornarfjörður and there is a public bus (nr. 51) going once a day along the South Coast, starting at Mjódd, Reykjavík and stopping at Jökulsárlón, later Höfn. The area surrounding Jökulsárlón doesn’t get much protection from mountains and is located close to the shore so it can get quite windy. 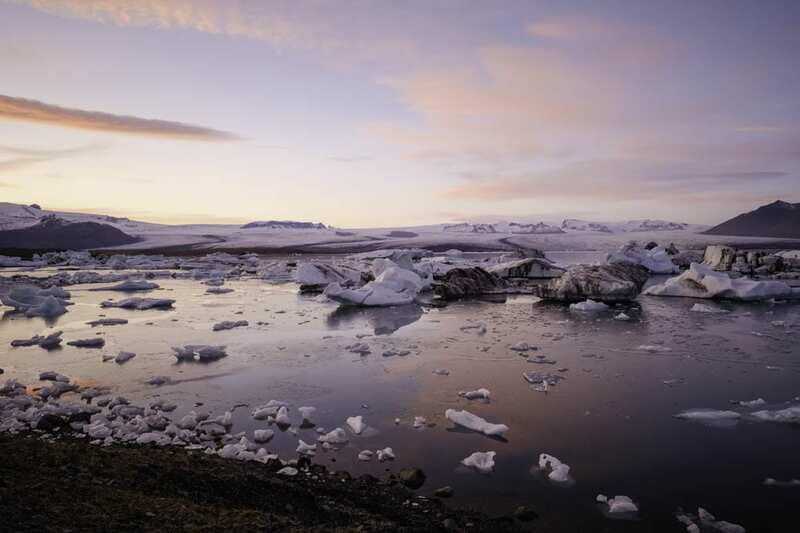 The hours of daylight are like everywhere in Iceland everchanging and can vary from less than 4 up to 24 hours, the darkest in winter and the brightest over the peak summertime. The average rate for rain or snow during each month varies from about 10 to 15 days – the most being in January, October and December but the least in April, May, June and November. Snow being during the main winter months and rain during spring, summer and fall. 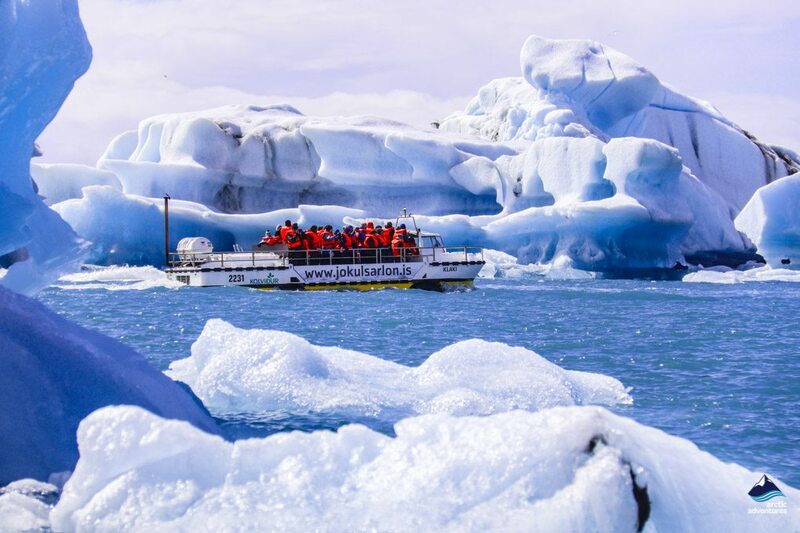 While there are many ways to experience the majesty of the Jokulsarlon region, going by water is highly recommended. Boat trips are generally seen as the easiest way to see everything that the region has to offer. Those of you who are feeling a bit more adventurous, however, may instead decide to choose a kayaking trip, which allows you to take in the sights at your own pace (please note that kayaking takes higher levels of physical fitness than boating). 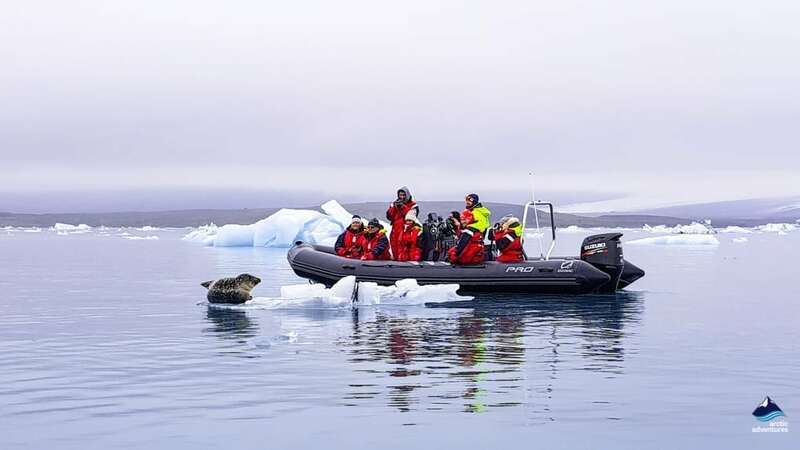 Whichever mode of water-based transport you decide to take, your trip will bring you to an otherworldly landscape as you traverse between icebergs which tower high above you – an experience which will never be forgotten! 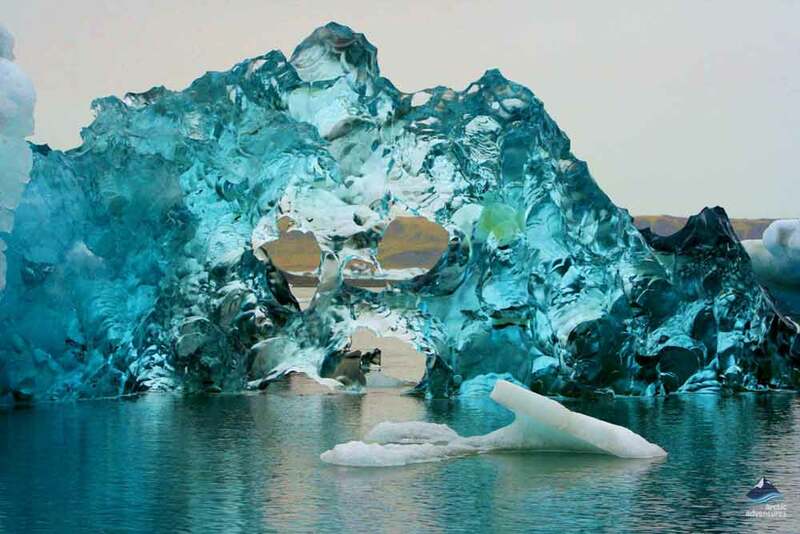 These blue icebergs are a sight to behold, many of which are far bigger than most people’s houses. It is impossible not to feel humbled in the face of the powerful forces of nature which created this wonderful place. The vastness and power of this glacial world of ice is something you really have to feel for yourself if you are to truly appreciate it. Visitors are constantly amazed when they see the jewel-esque bright blue and green shades within the ancient ice of this brilliant white wonderland. Taking photographs is positively encouraged, allowing you to have a keepsake which you can treasure forever! 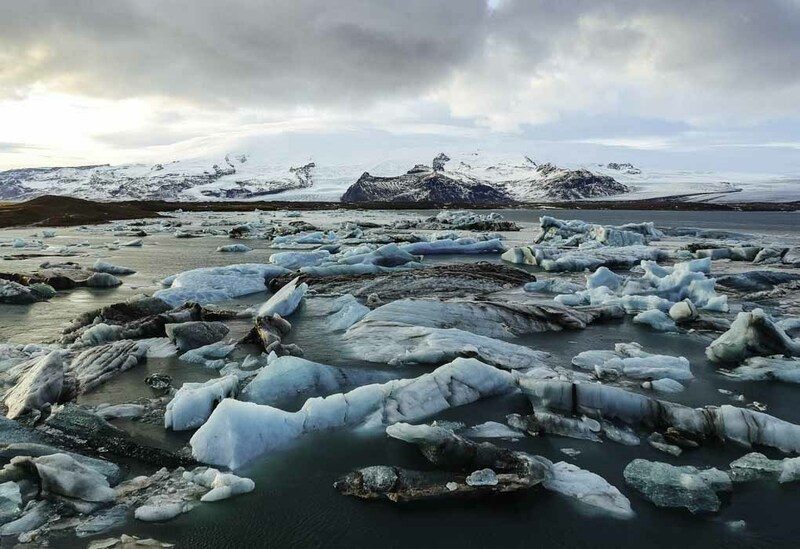 In the early 1930s, Breiðarmerkurjökull, the outlet glacier from Vatnajökull which feeds the lagoon, started to melt and retreat. This caused the glacier to carve into the land and create a large hollow which filled up with meltwater. 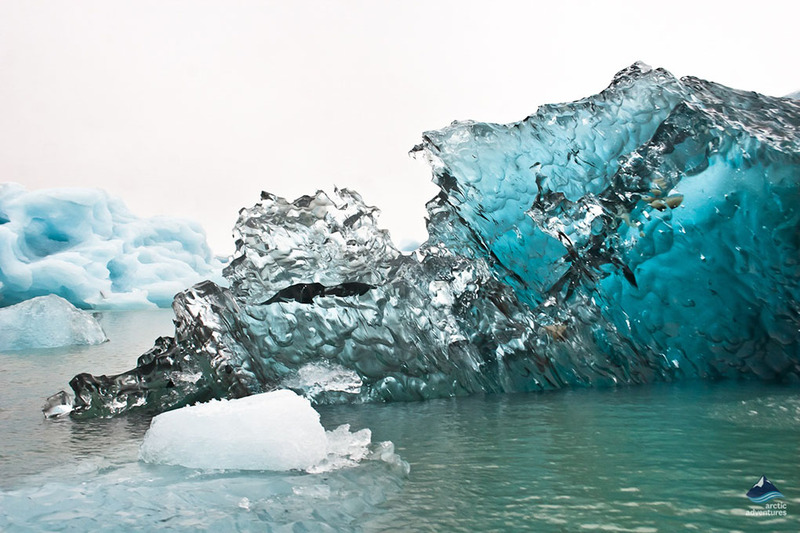 However, the glacier has not eroded away entirely, and still exists today, albeit in a much smaller form. 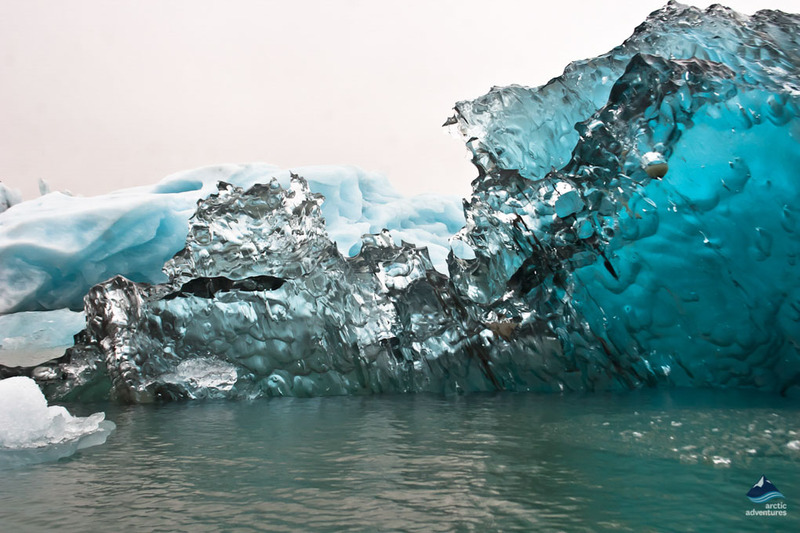 The glacier now ‘feeds’ the lagoon with icebergs that break away from the main glacier and float off into the sea. 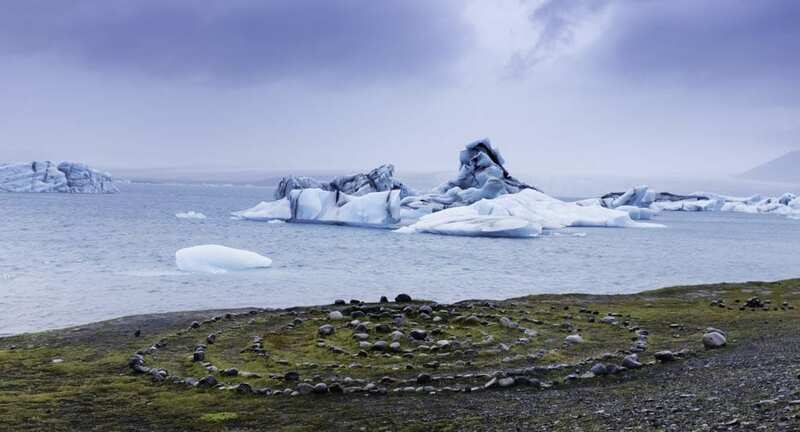 Jokulsarlon is something of a geographical oddity in this sense, as such structures are quite rare in Iceland, and are more commonly associated with Greenland. 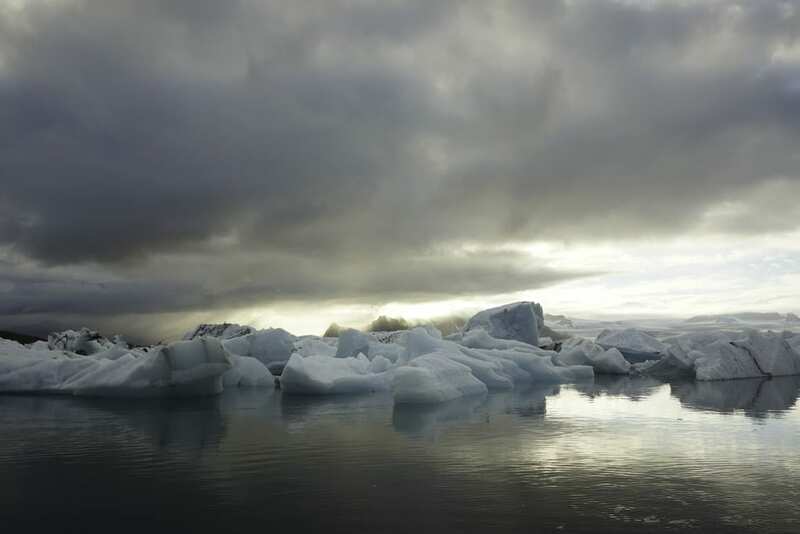 Most of the icebergs which separate from the glacier are enormous blocks of ice which fall into the lagoon. 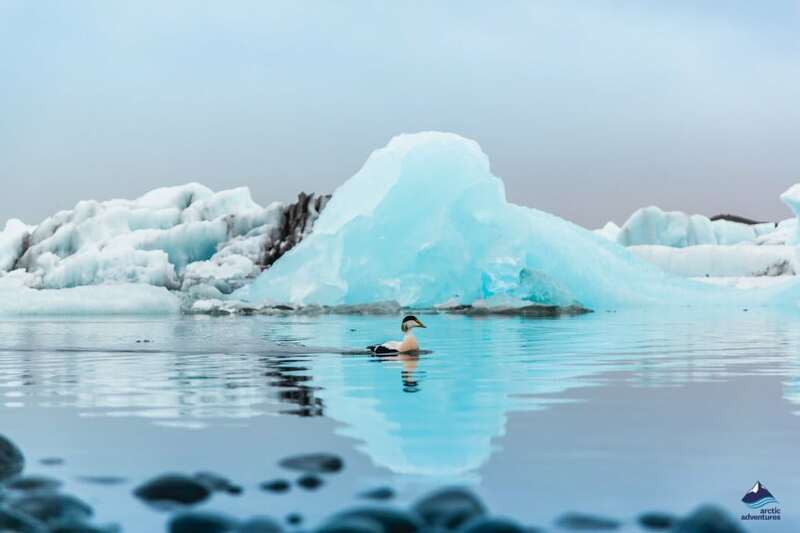 Even though the lagoon is the deepest lake in Iceland, many of the icebergs still plunge all the way to the bottom, if only for a moment. 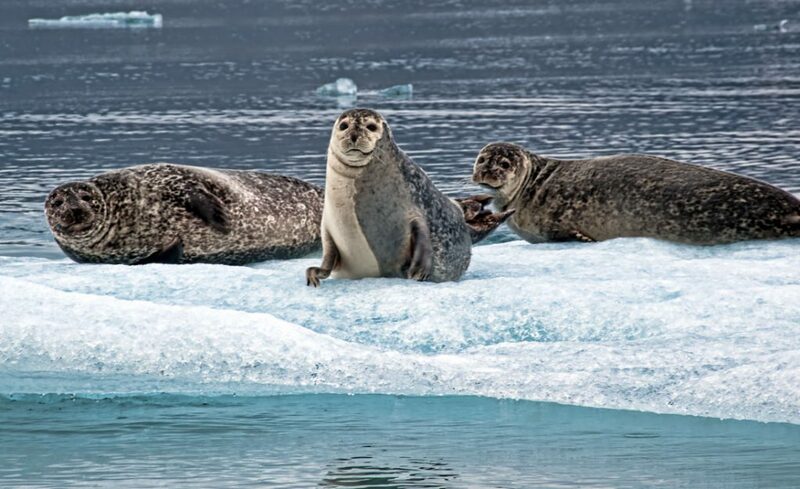 They then return to the surface of the water and float further out, gradually melting and making their way south, where the lagoon is not as deep. 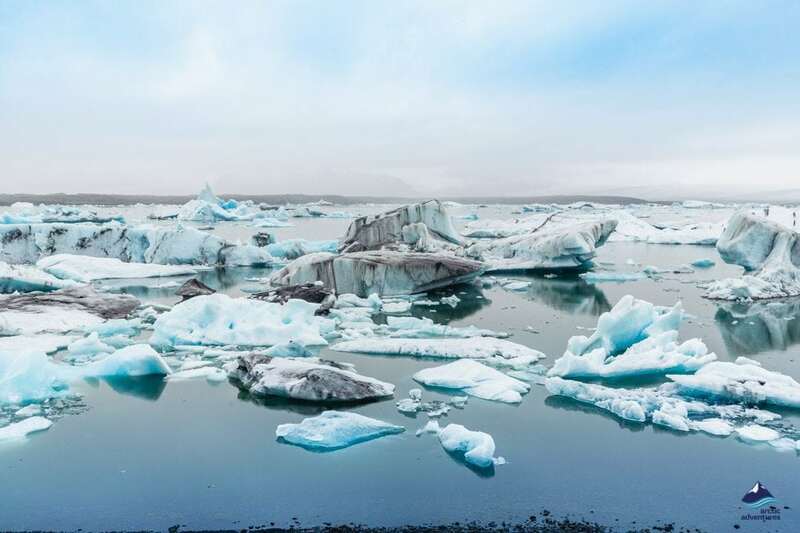 The final stop for them before joining with the Atlantic Ocean is often at Breiðamerkurssand Beach and, for that reason, the beach has been nicknamed the Diamond Beach as the icebergs tend to glisten in the sun. 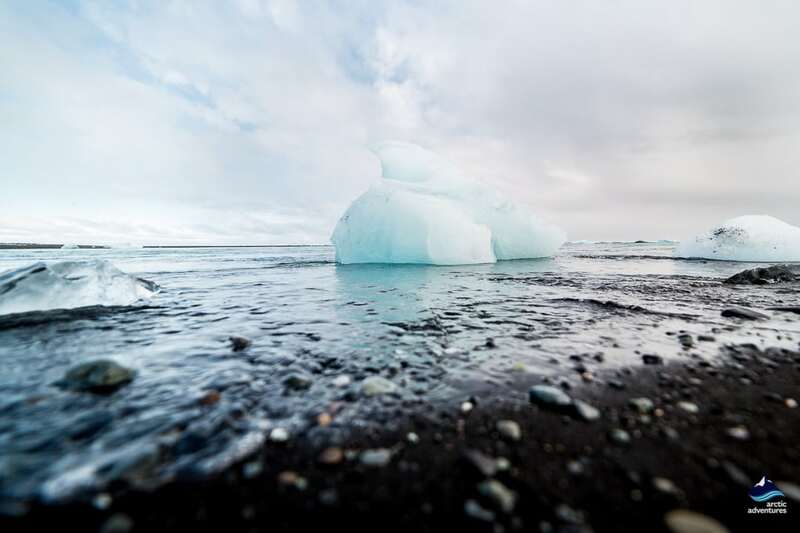 No trip to Jokulsarlon would be truly complete without a visit to Iceland’s Diamond Beach, a striking black sand beach which is located within an easy walking distance of the lagoon. 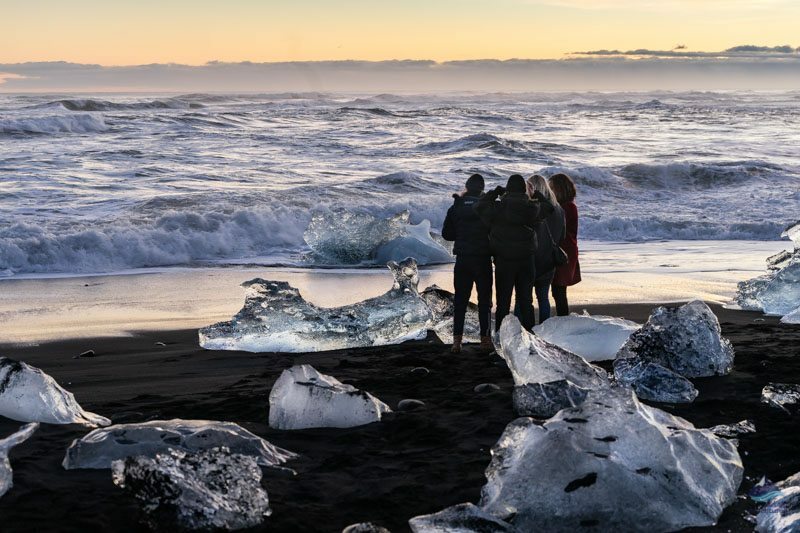 A brisk walk along the black sand will allow visitors to spot any icebergs which have floated out from the lagoon to their ultimate destination, the wild waves of the Atlantic Ocean. 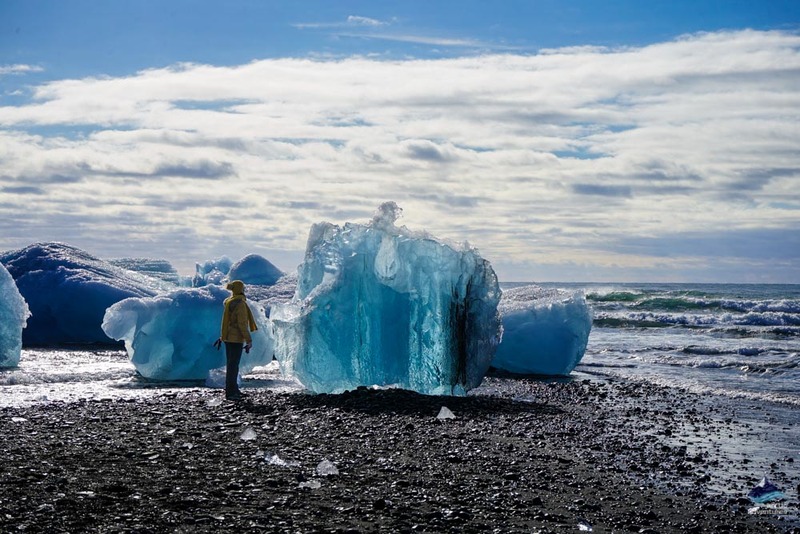 While visiting the beach, you will have the opportunity to stand in awe and marvel at icebergs which glitter like diamonds against the black volcanic sand of the beach. Some are huge, some are small, but they are all born from the glacier of which they were a part for so long. 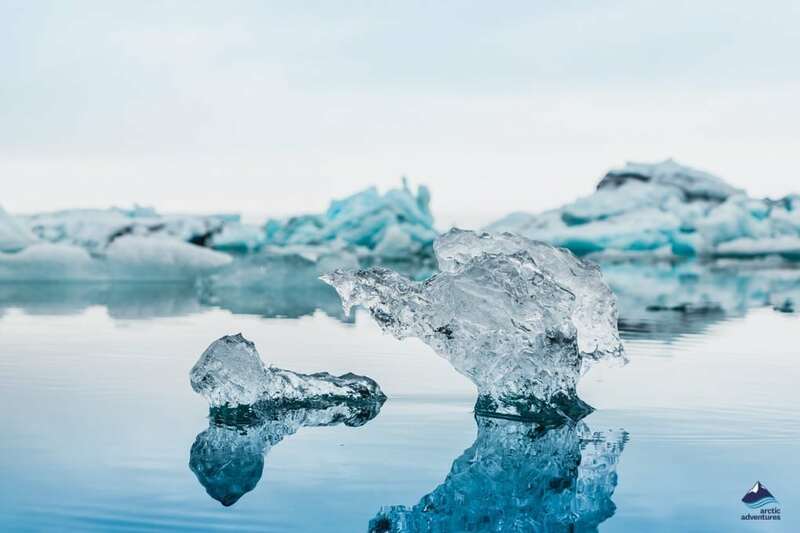 You can even hold a small portion of the iceberg in your hand and ponder the fact you are touching ancient raindrops or snow-flakes, frozen in time – how wonderful is that? Those raindrops fell to earth thousands of years ago during a time when the earth was far colder! This romantic setting has allowed the Diamond Beach to live up to its name in more ways than one, as people from around the world come to this special place to propose to their lovers! 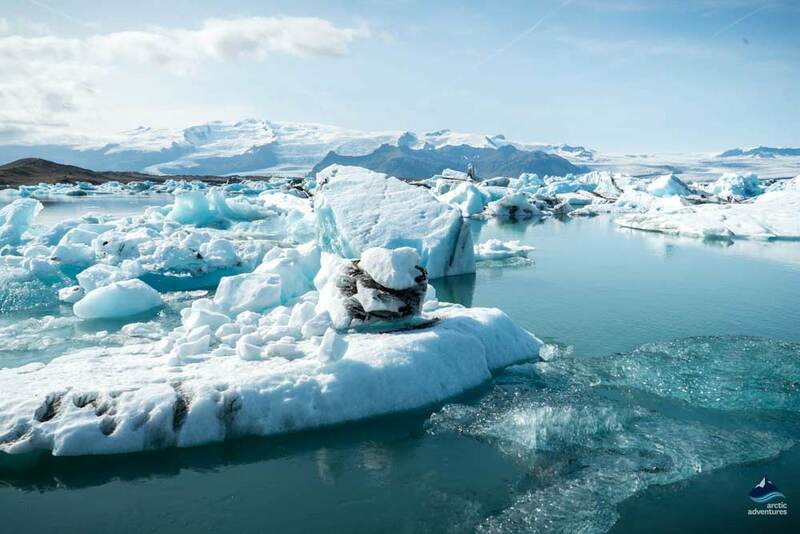 The Jokulsarlon glacier lagoon has active tides, so water doesn’t just run out of the lagoon, but also into it. 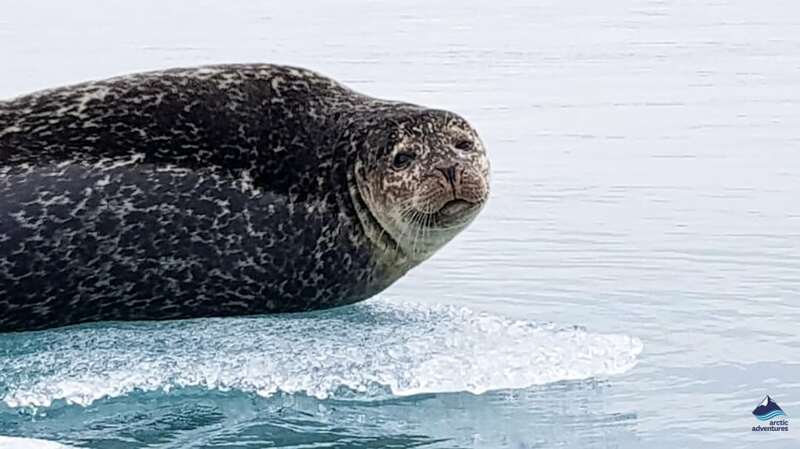 This attracts many species of fish, who use it as a haven to protect themselves from the elements, including capelin (Mallotus illosus) which sometimes visit the lagoon to spawn. The presence of the capelin attracts predators, but nothing too scary, fortunately for us! 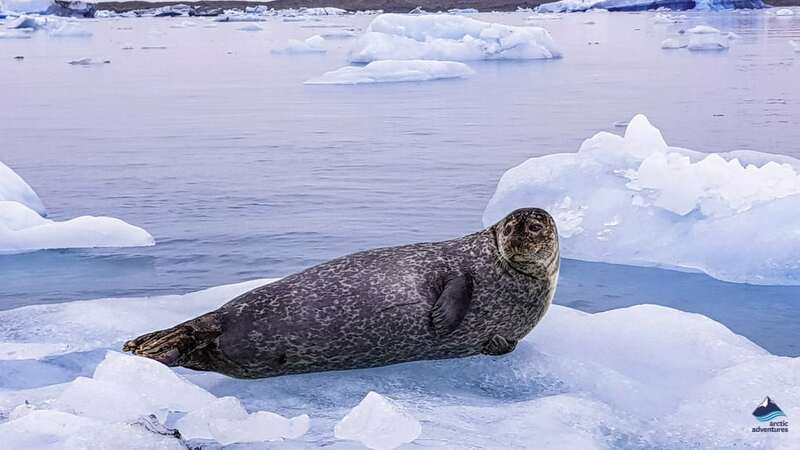 Always looking for a tasty fish supper are seals, of which there are two species in Iceland; common harbor (Phoca vitulina) and grey (Halichoerus grypus) – it’s hard to imagine these cuddly critters being harmful to anything, but to a small fish, they must be terrifying! Numerous species of bird also come to the lagoon to feed off the rich fish stocks, including the iconic Atlantic Puffins (Fratercula Arctica), several kinds of Seagulls and terns. The king of the skies over Jokulsarlon however, is the Great Skua (Stercorarius skua). Boasting a wingspan of more than four feet, the great skua is big enough to bully other seabirds and steal their hard-earned dinner. In rare cases, the skua has been known to attack and kill smaller birds, assumedly when fish supplies are running low. 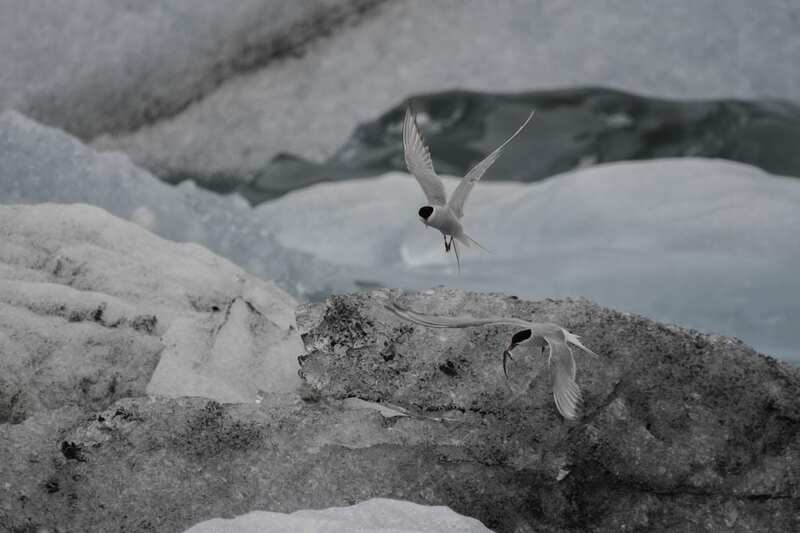 In recent years the Arctic Tern has also been making the glacier lagoon its nesting ground protecting less aggressive birds from the vicious Skua and Seagulls. Being such a unique and surreal looking place, it probably shouldn’t come as too much of a surprise that Hollywood has realized this and filmed some of its blockbuster movies there, including 2011’s Lara Croft: Tomb Raider starring Angelina Jolie and not one, but two James Bond films; 1985’s A View to a Kill and 2002’s Die Another Day. Even Justin Bieber made a music video here, for his song I’ll Show You where he dared to wade into the icy cold water to get that all-important money shot! The lagoon is the deepest lake in Iceland. From it runs the Jökulsá River which, at less than one kilometer in length, is Iceland’s shortest river. Many fossils of marine creatures have been found in the lagoon, including the sea snail Aporrhais pespelecani. Breiðamerkurjökull Glacier, which feeds the glacier at Jokulsarlon, is an outlet from Vatnajökull, Europe’s largest glacier. 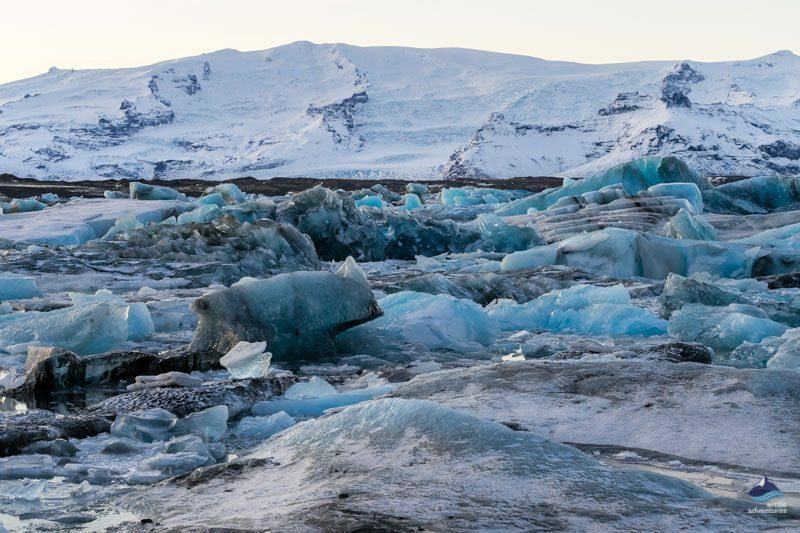 The name Jokulsarlon basically means “glacier-river-lagoon” as it is made up of all three. 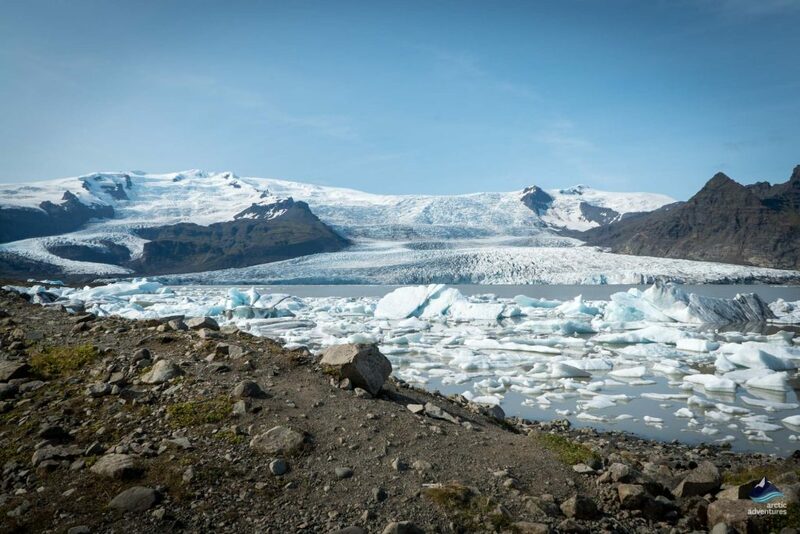 ‘Jökull’ means glacier, ‘Ár’ means river and ‘Lón’ means lagoon. Even though Justin Bieber did it in his I’ll Show You music video, we do not recommend getting into the lagoon. 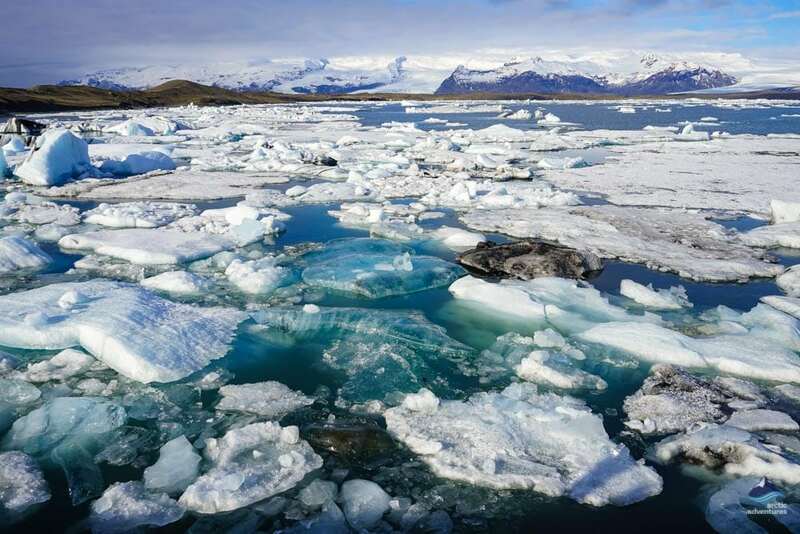 The glacial water is extremely cold and staying in it for too long can cause hypothermia! 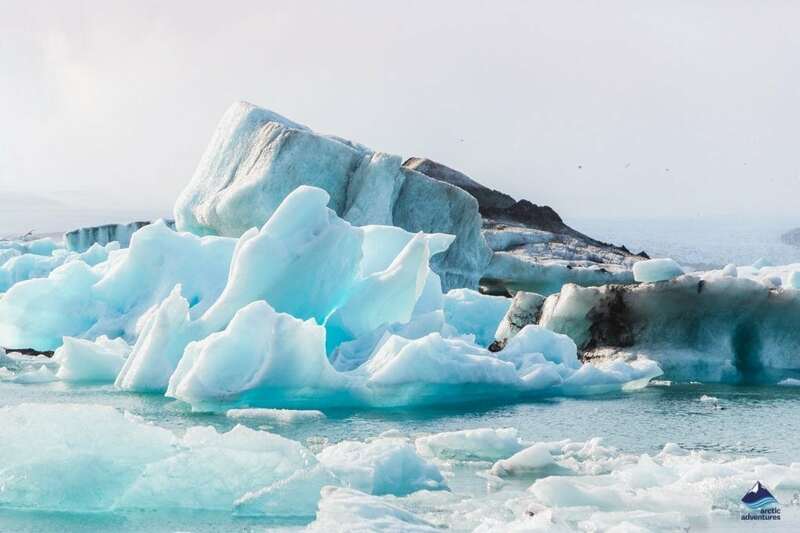 Do not try to stand on the icebergs that are in the water. They can flip very easily, usually without warning. One could easily drown if they got caught under one. Don’t park your car in an unmarked area. There are several well-marked parking areas nearby, so there should be plenty of space for everyone. Don’t litter! This is an important one. The area is beautiful, remote and relatively untouched by the hands of man, so it’s important that we keep it that way to preserve this natural wonder for future generations. 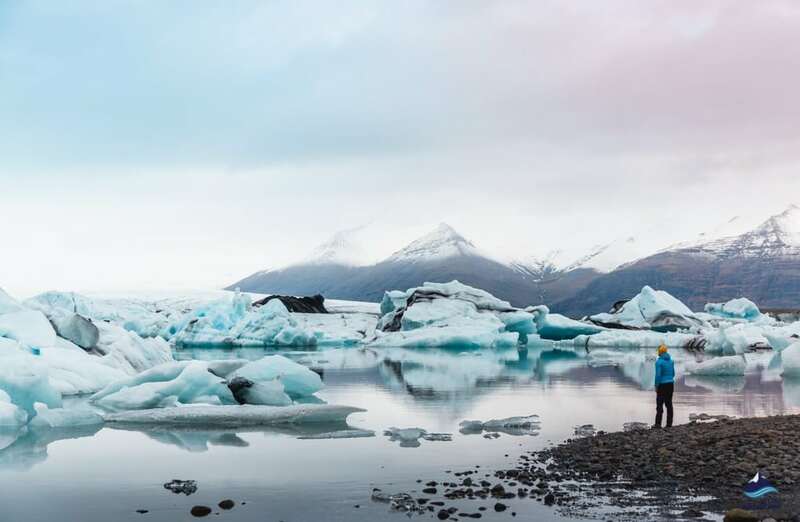 There are plentiful options when it comes to accommodation around Jökulsárlón. Some located only a few minutes away and most right by the Ring Road 1 making them easy to both find and to reach in winter conditions. Facilities include: Wc, showers, cooking stations, electricity. Open: 1st of May to the 30th of September. 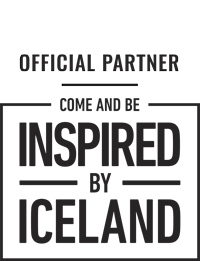 Facilities include: Wc, showers (500 ISK), indoor cooking station, electricity (1000 ISK), WIFI, washers (500 ISK), dryers (500 ISK), a restaurant. Price: years 13+ years = 1900 ISK, 13-17 = 800 ISK. 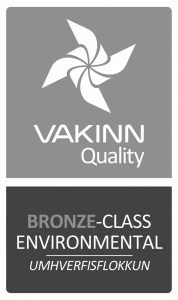 Facilities include: Wc, showers (every 2 min is 50 ISK), electricity (750 ISK), washers (800 ISK), dryers (800 ISK), a swimming pool, a golf course, a sports area, and a playground. Price: 13+ years = 1500 ISK. 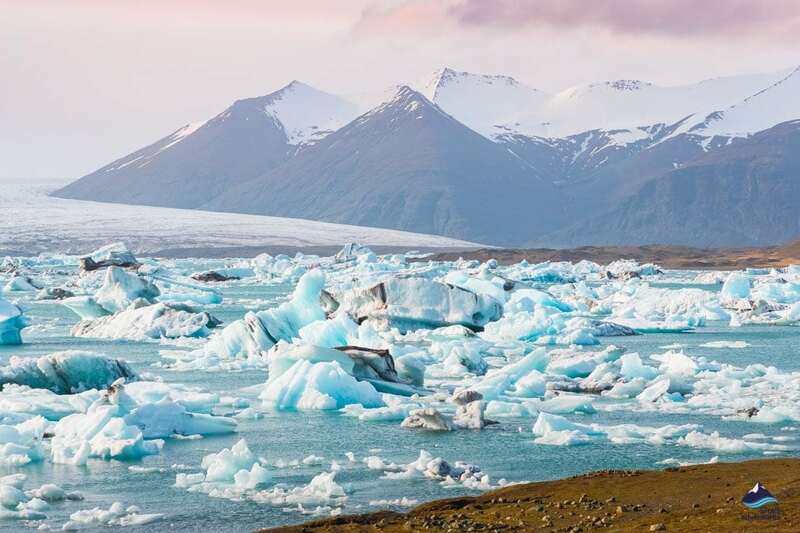 Jökulsárlón is, as mentioned before, fed by one of Vatnajökull’s outlet glaciers but the enormous glacier has quite a few. 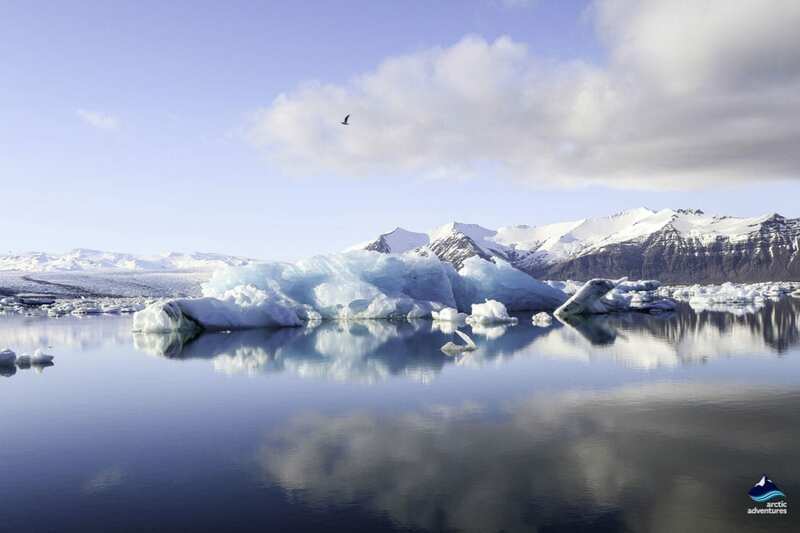 Heinabergsjökull and Fjallsjökull are both glacier tongues from Vatnajökull and each feeds their own glacier lagoon. Heinabergsjökull has Heinabergslón and Fjallsjökull has Fjallsárlón. Both glacier lagoons are gorgeous and can easily be visited on a road trip on the South East coast. You can even take boat tours on both of the lagoons to take the experience to another level. Fjallsárlón also has an excellent restaurant and café!